Budget Exteriors us only quality materials and installation services when roofing Salem NH homes. We follow strict guidelines that are put in place by the manufacturers of the option used. This includes installation, underlayment and flashing. 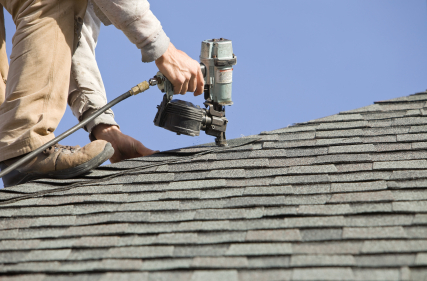 The professionals at Budget Exterior will walk you through each of your roofing options. This includes, asphalt, rubber and natural slate. 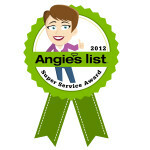 Our recommendation will be based on your current roof, installation, longevity, maintenance and finally cost to you. Each option has an array of benefits. Asphalt- Most common, lifespan up to 20 years, looks great on many home styles. Rubber- In place since the 1960s, common for a low-slope roof, east installation, will last between 12-25 years. Natural Slate- Fireproof , comes in many different colors, durable, longer lifespan than rubber and asphalt. If you are looking for a Salem NH roofer, please complete our online Estimate Form to the right, or visit our Contact Page.